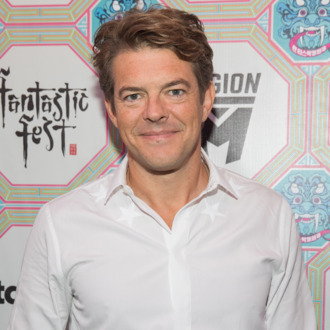 Through October of next year, Hulu will release a Blumhouse-produced horror feature every month in a year-long anthology series called Into the Dark. Today, Variety reported that another streaming service has inked a package deal with the genre-heavy mini-major studio. Amazon will produce eight horror features with Blumhouse Television, with the former saying that the films “are envisioned as ‘elevated’ thrillers or stories with dark themes.” In other words, Amazon is looking for its own Get Out. The most exciting part about this new deal is that Amazon is reportedly keen on bringing in a diverse stable of directors to make the movies, which will be available exclusively on the streaming platform.